If you are in need of top rated Rochester MI Painters, contact SJB Painting at (248) 802-7465 for a free estimate. You may also click here to learn more about us or Follow Us on Facebook. You want to give your house a makeover but you can’t seem to decide whether you want to hire a professional contractor to do your job or to do it yourself? 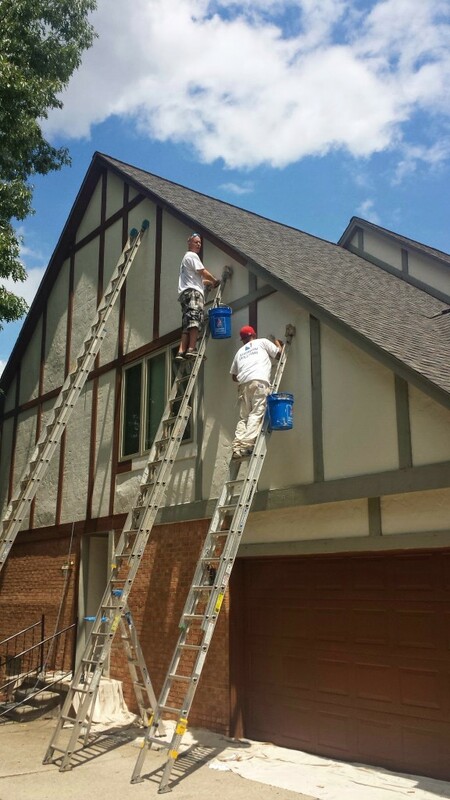 Taking up the job yourself could save you money but there is no guarantee you’ll be satisfied with your painting job. Here are top 6 reasons why you should hire a professional painter. For professional Rochester MI Painters, call SJB Painting at (248) 802-7465 for a free quote.